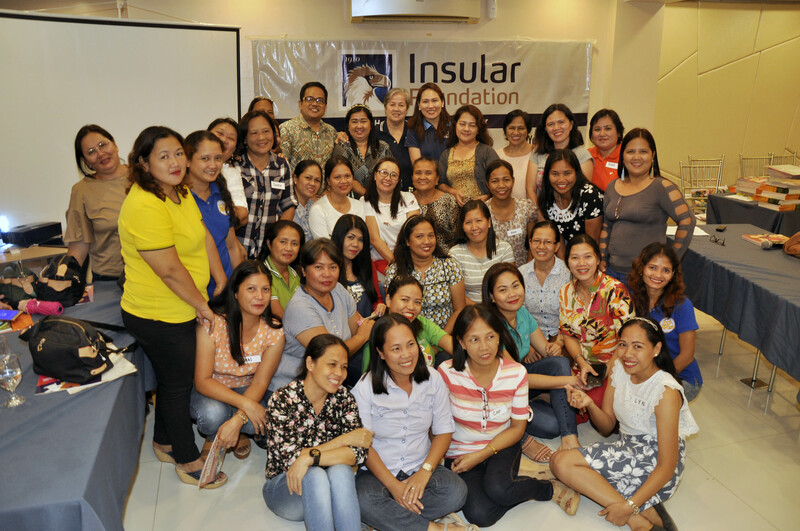 Two public schools in Tacloban City – San Fernando Central Elementary School and San Jose Elementary School -- benefited from the storytelling workshop sponsored by the Insular Foundation on December 8, 2017 at Hotel De Estrella, Tacloban City. 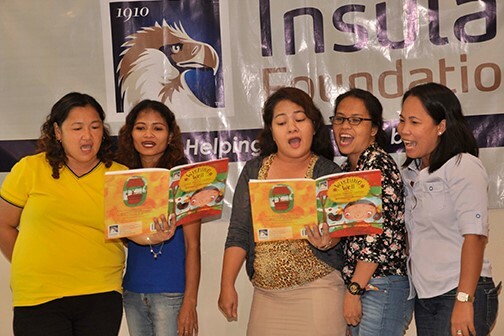 Some 40 Kinder to Grade 3 teachers and Insular Life financial advisers participated in the Book-Based Style of Storytelling (Read-Aloud) Workshop. Story House Philippines founder and winner of 17th Iran International Storytelling Festival, Jay Menes, facilitated the activity. The teachers found the inputs from the workshop valuable in their storytelling for their everyday lessons. The workshop was able to enhance the teachers’ ability to conduct an effective story time and make their students listen. They also learned some techniques to improve their voice, posture, and delivery. 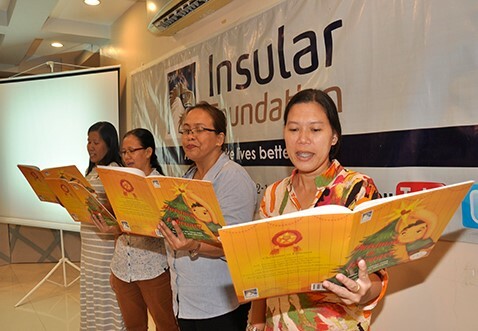 At the end of the workshop, 1,800 copies of Insular’s financial literacy children’s storybooks were turned over to the teachers for their use in their classes. The storytelling workshop was a follow-up activity of Insular Foundation in Tacloban City two years after Insular Life donated to San Fernando Central Elementary School a three-classroom disaster-resilient type building as part of the Insular Life Classroom Construction Project in “Yolanda” affected areas in Tacloban. The project was in partnership with the Philippine Business for Social Progress (PBSP), as the project implementer.